Is ranked joint 3896th with 42 other trigs (more). 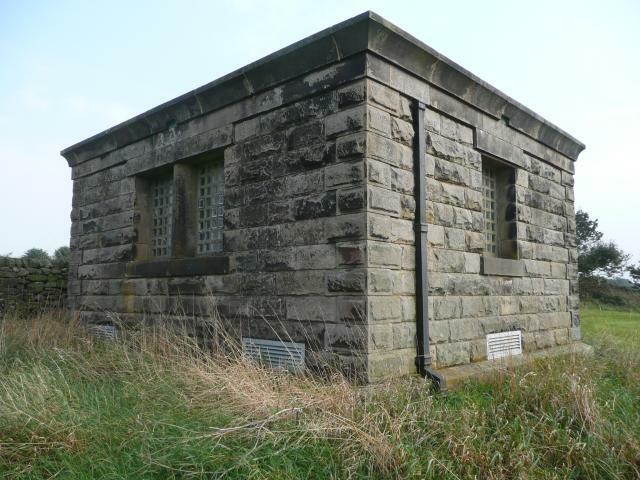 Valve house has been re-roofed. 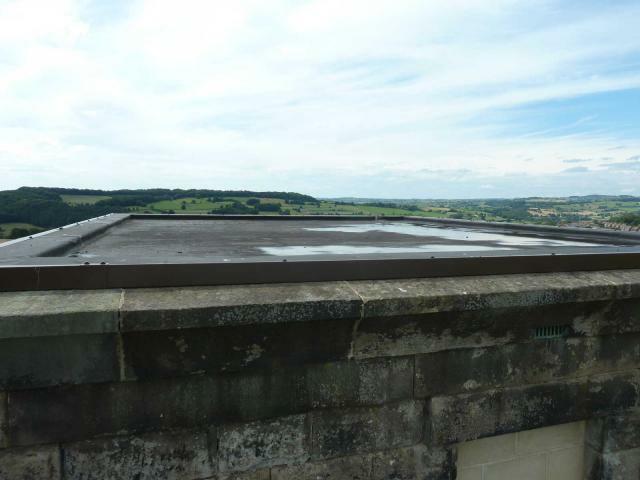 Standing on tip-toes on adjacent wall showed the new roof covering, with no apparent bolt-shaped bumps in it so its probably lost. 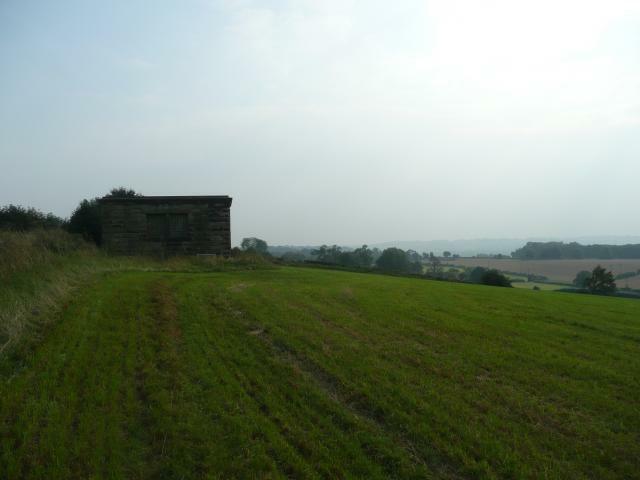 Located just off prow along field line,had a good look round but couldnt find the bolt,terrific views from here across to the chevin,alport and crich,worthy of having a pillar here.